Our area has a cat overpopulation problem. We’ve been working hard on our Feral Cat Program for close to two decades now and have substantially reduced the feral cat population on the Peninsula. 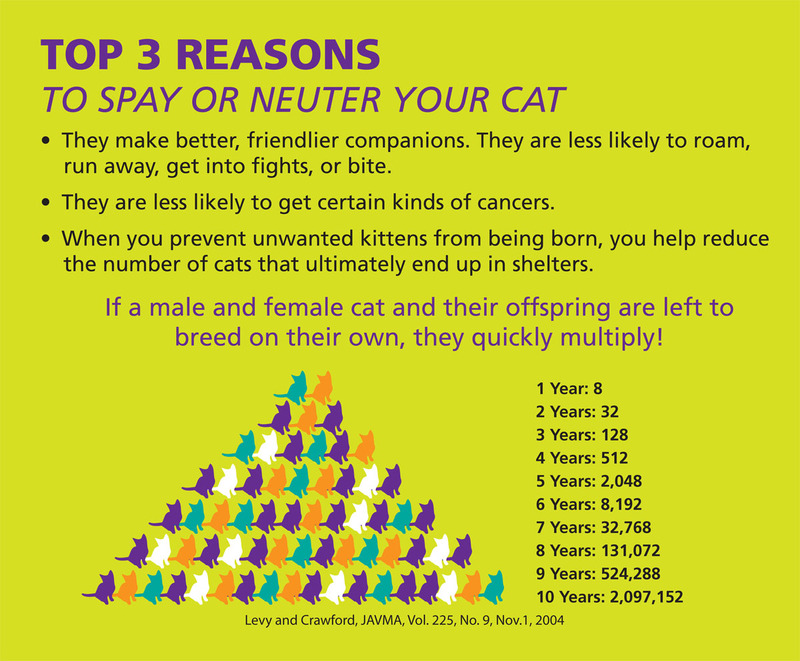 We need your help to keep cat populations in check; it doesn’t take long at all to undo all that hard work! Feral cat traps are available at the Humane Society for a refundable deposit of $20. Check out a trap and give us a call when you’ve captured a cat. We’ll help arrange for it to be altered at Oceanside Animal Clinic for only $15 (thanks, sponsors and Oceanside Animal Clinic!) and you can then release it where you caught it. Studies show this is the most effective way to control cat populations. We have a few volunteers willing to help with capture; please give us a call if you have a feral in your neighborhood and need help keeping its number to one. 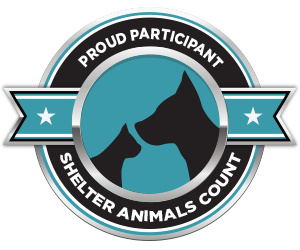 Spay/Neuter Vouchers are available on a limited basis (thanks, sponsors!) for low income residents to use at Oceanside Animal Clinic. Having your pet fixed with our voucher costs you just $25 Cats and $65 Dogs. Are you able to sponsor a low-income or feral voucher? Please take a moment to fill out this form and sponsor a voucher! Please mail a card to the recipient. Please wrap the card so I can hand-deliver (You will be notified when ready for pickup at the Shelter).